Looking for a great applique shape? The GO! 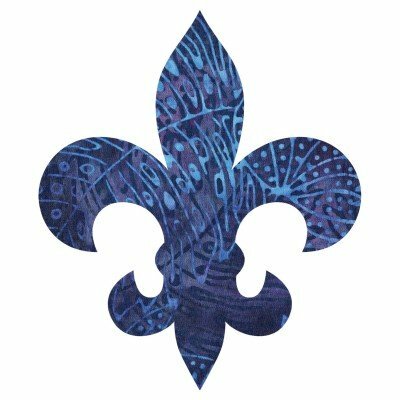 Fleur De Lis will give your quilts or home decorating projects some flair. Symbolizing the lily, this motif is a favorite that will bring your quilt projects to life. Combine the GO! Fleur De Lis with half or quarter square triangle blocks for a dynamic look.